In your fast food restaurant, you need a way to keep your employees from slipping on the greased floors. And with the NoTrax Superflow® reversible grease resistant floor mat, you can keep them from slipping with ease! Each mat has excellent grease-resistant properties, has dimensions of 3 ft. x 5 ft. and is 5/8 in. thick. 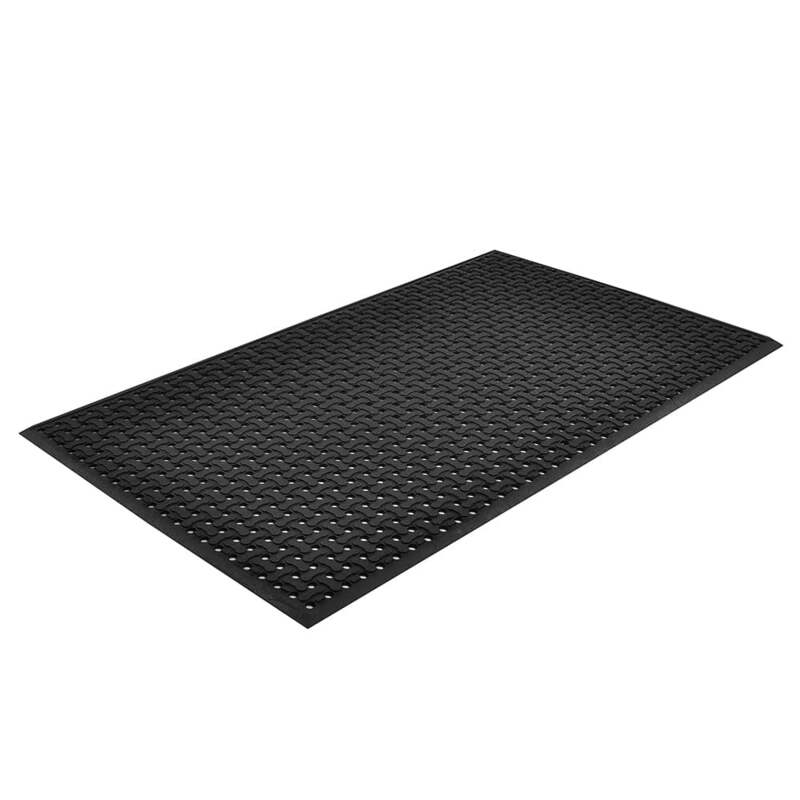 This reversible floor mat is lightweight in design and has a molded-in beveled edge with built in drainage holes.